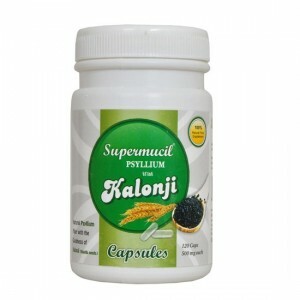 Supermucil Lactogol is an amazing combination of two medicines which are Lactitol and ispaghula that is most beneficial to relieve constipation. 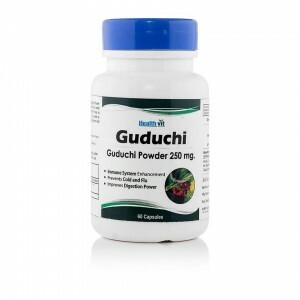 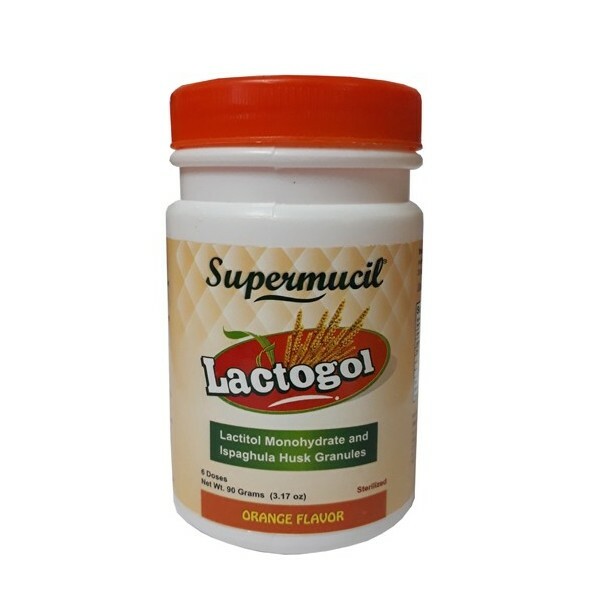 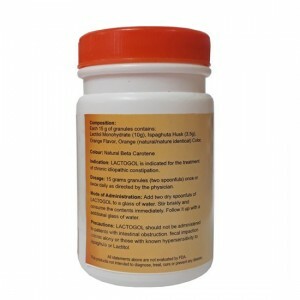 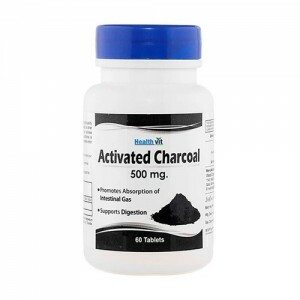 Product Description: Supermucil Lactogol is an amazing combination of two medicines which are Lactitol and ispaghula that is most beneficial to relieve constipation. 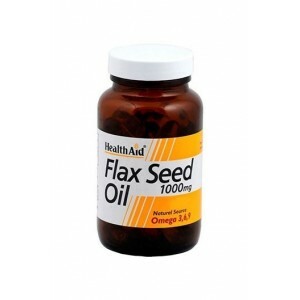 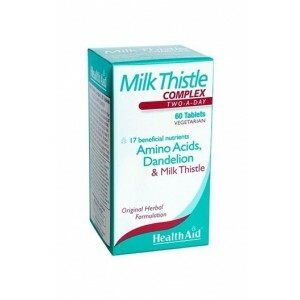 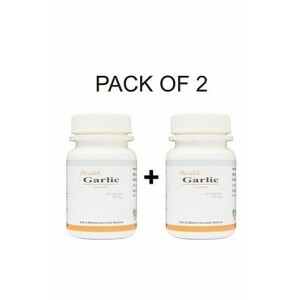 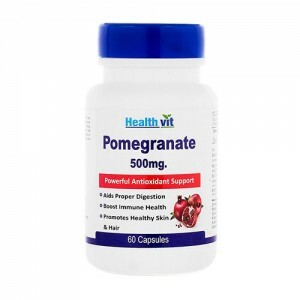 Both of the ingredients work by different mechanisms to absorb water into the intestine and make the stool soft and easier to pass. 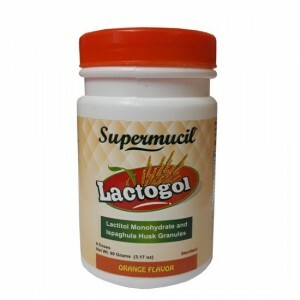 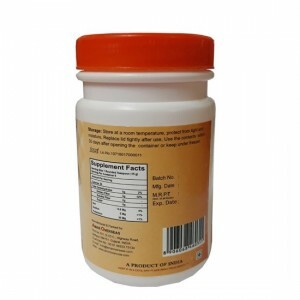 Direction for use: you just need to take 15 gms Supermucil Lactogol granules (two spoonfuls) once or twice in a daily or as directed by the physician. 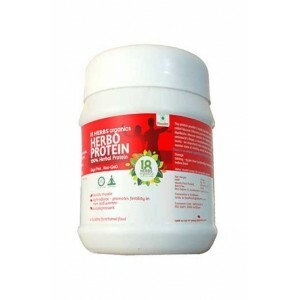 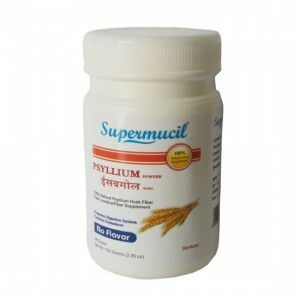 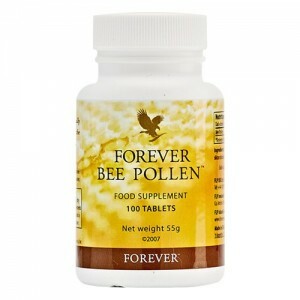 Supermucil Psyllium Husk Powder is the purest form of Psyllium seed or Isabgol. 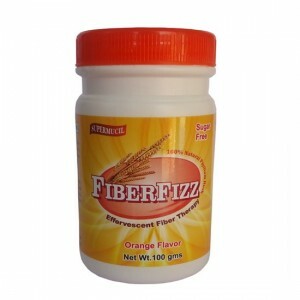 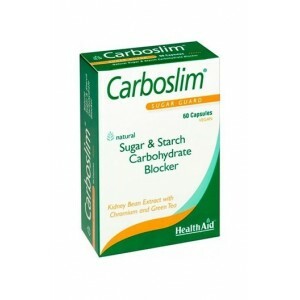 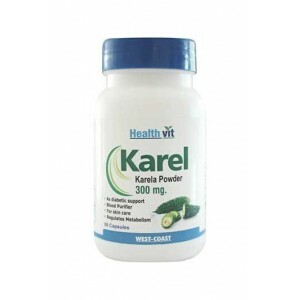 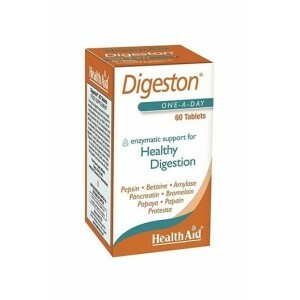 Psyllium Husk Powder is basically used as dietary fiber supplement.